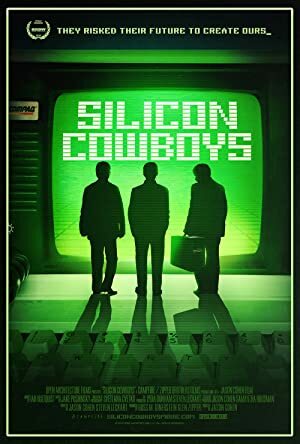 Silicon Cowboys (2016) – What's New on Netflix Canada Today! Three friends dream up the Compaq portable computer at a Texas diner in 1981, and soon find themselves battling mighty IBM for PC supremacy. Their improbable journey altered the future of computing and shaped the world we now know.